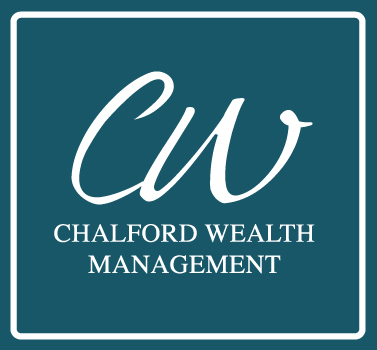 Susan McCready has recently joined the Chalford Wealth Team as a Tax consultant. She has many years experience as a Tax consultant working at KPMG for ten years as a Senior Manager in the Tax Department. Contact Susy – 021 782 7479 or email her on susymccready@gmail.com.